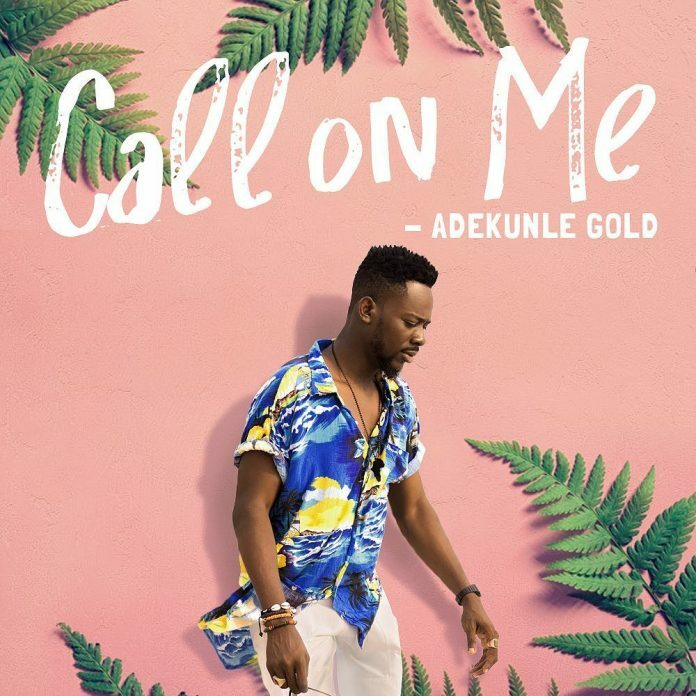 Still regarded as one of Nigeria’s most sensational afro-pop singers, YBNL affiliate act, Adekunle Gold shares a mid-tempo tropical tune titled “Call On Me“. The groovy tune which is off his forthcoming “About 30” albumwas produced by YBNL in-house producer, Pheelz (Mr Producer). This is one summer record you can’t help but vibe to.